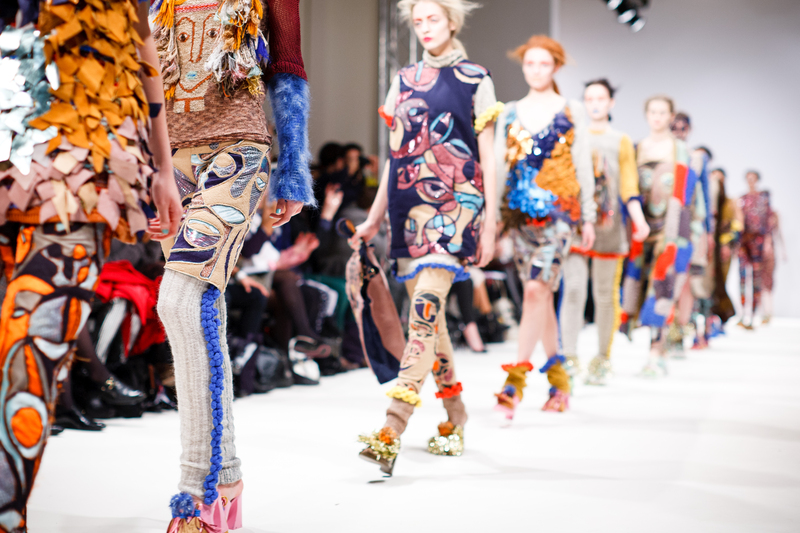 If fashion is more your passion, strut your way to the Adelaide Fashion Festival, 19-23 October. Presented by Mercedes-Benz, the Adelaide Fashion Festival is a celebration of South Australia’s thriving fashion scene and all that makes it unique. Showcasing stunning work from both established and up-and-coming South Australian designers, the Adelaide Fashion Festival will take place over multiple venues with nightly runway shows, retail popups, design markets and workshops.